Photo and imaging software is used to edit and compose raster images; Adobe Photoshop, which dominates the market, has its own topic. Common actions include cropping, slicing, retouching, color replacement, masking and erasing. Other programs include Apple Photo, Corel PaintShop Pro, GIMP, Serif PhotoPlus, Pixlr, PhotoScape, Picasa and IrfanView. In this tenth video of my Xpdf series, I discuss and demonstrate the PDFtoPS utility, which converts a PDF file to PostScript (PS). 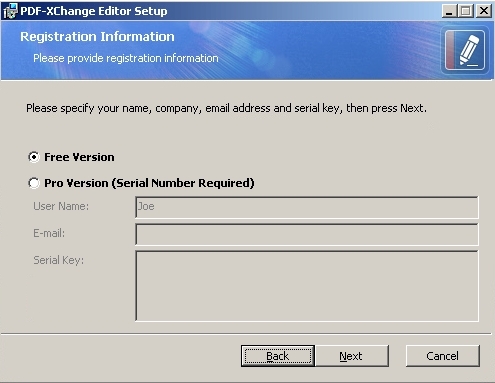 Also, it provides an option allowing creation of an Encapsulated PostScript (EPS) file. It performs its functions via a command line interface, making it suitable for use in programs, scripts, batch files — any place where a command line call can be made. Go into the doc folder and find the plain text file called pdftops.txt. Open it with any text editor, such as Notepad, and read it. 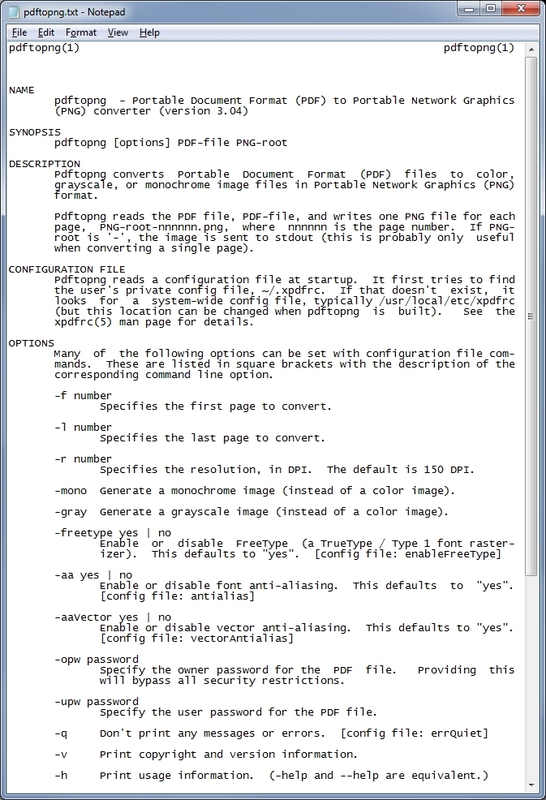 This is the documentation for the PDFtoPS tool. Copy pdftops.exe from the unzipped bin32 folder into your test folder. Copy a sample PDF file into your test folder. Issue a DIR command in the command prompt to be sure that only two files are in it - the PDFtoPS executable and the sample PDF file. Great video and introduction to a very useful tool indeed. In this ninth video of my Xpdf series, I discuss and demonstrate the PDFtoPPM tool, which converts a PDF file to color portable pixmap (PPM) format, grayscale portable graymap (PGM) format, or monochrome (black & white) portable bitmap (PBM) format. 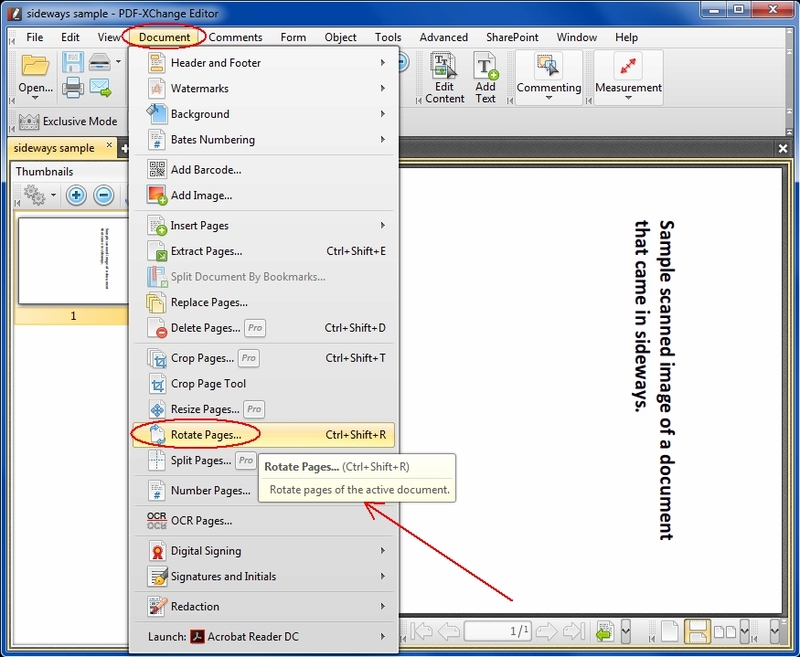 It creates a separate image file for each page of the PDF file. It does this via a command line interface, making it suitable for use in programs, scripts, batch files — any place where a command line call can be made. Go into the doc folder and find the plain text file called pdftoppm.txt. Open it with any text editor, such as Notepad, and read it. This is the documentation for the PDFtoPPM tool. Copy pdftoppm.exe from the unzipped bin32 folder into your test folder. Issue a DIR command in the command prompt to be sure that only two files are in it - the PDFtoPPM executable and the sample PDF file. This last video in the series discusses xpdfrc, which is the single configuration file that Xpdf uses for all nine utilities. 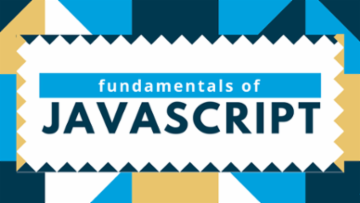 It provides an enormous number of options, allowing extensive control of the tools, such as character mapping, font configuration, PostScript control, rasterizer settings, text control, and much more. Download the Symbol and Zapf Dingbats fonts from the same page. N.B. : As with any "free" software, there may be restrictions, which are always specified in the software's licensing agreement, typically known as the End-User License Agreement (EULA). I encourage you to read the entire EULA of this product to be certain that you are in license compliance. This new video Micro Tutorial shows where to download the free Foxit Reader and explains how to use it to place a date-time stamp on a PDF file. After downloading, run the installer. The installer creates a Foxit Reader program group with a shortcut to the Foxit Reader program. Click the shortcut to run Foxit Reader. After opening a PDF file, click the Comment menu. Click the drop-down on the Stamp button. Click one of the five pre-defined Dynamic Stamps, all of which have a date-time stamp. Position the mouse wherever you want the stamp and click to place it. Click the drop-down on the Create button. Click Create Custom Dynamic Stamp. 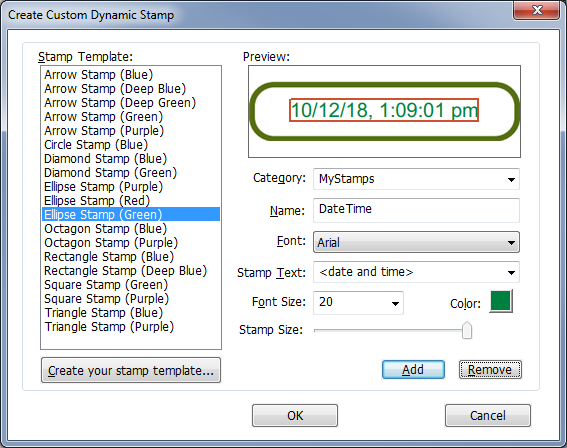 Select a Stamp Template and fill in the options in the dialog box. Good stuff Joe, should be highly useful to point askers to. PDF-XChange Editor has many other features in its free version, but, unfortunately, it cannot do scanning — you must purchase one of its non-free versions to get scanning functionality. Fortunately, there's another excellent, free PDF product that can perform scanning — Foxit Reader. However, the free Foxit Reader cannot do OCR, so you'll want to keep the free PDF-XChange Editor for its OCR capability, and add Foxit Reader for its scanning capability. The combination of the two products will allow you to create searchable PDFs (aka PDF Searchable Image files) with your scanner, utilizing free software. N.B. : As with any "free" software, there may be restrictions, which are always specified in the software's licensing agreement, typically known as the End-User License Agreement (EULA). I encourage you to read the entire EULA of these products to be certain that you are in license compliance. In a question here at Experts Exchange, a member asked how to create a signature in Adobe Acrobat Reader DC (the free Reader product, not the paid, full Acrobat product). The member requested step-by-step instructions. This 5-minute Experts Exchange video Micro Tutorial provides detailed steps showing how to do it. 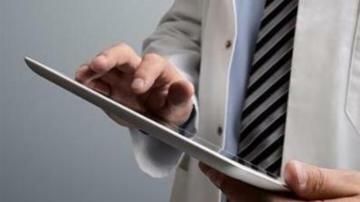 Open the PDF file with Adobe Acrobat Reader DC. the sideways triangle on the right side to open the Tools panel. 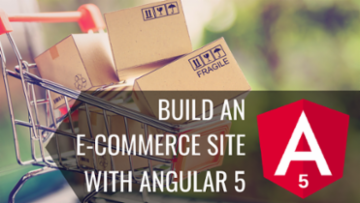 If you used the first method in Step 1, the Fill & Sign tool will be open. If you used the second method in Step 1, click the Fill & Sign tool in the Tools panel to open it. Click the tip of the pen, which brings up the Add Signature and Add Initials choices. Click the Type or Draw or Image icon (default is Type). Enter your signature, depending on the choice you made above. Position the mouse on the page and left-click to place the signature. Use the sizing handle in the lower right corner, if desired, to size the signature. There is no way to edit/change the signature, so delete it and create a new one, if needed. Click the minus sign to delete it, then start over at Step 3. After placing the signature, do a File>Save or Save As to save the file with your signature. Excellent tutorial. Thanks for making this Joe. The problem discussed in that article reached epidemic proportions in July 2018. The solution proposed there is very likely to solve your problem, but if it doesn't, come back here to try the idea in this video. Please read the paragraph below before following the instructions in the video — there are important caveats in the paragraph that I did not mention in the video. 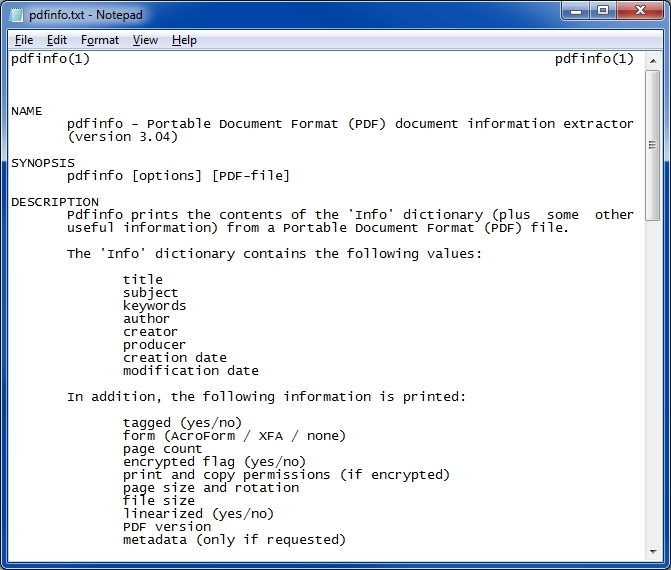 This video Micro Tutorial shows how to password-protect PDF files with free software. Many software products can do this, such as Adobe Acrobat (but not Adobe Reader), Nuance PaperPort, and Nuance Power PDF, but they are not free products. This video explains how to do it with excellent, free software called PDF-XChange Editor from Tracker Software Products. Click the white-on-green Download button for either product. 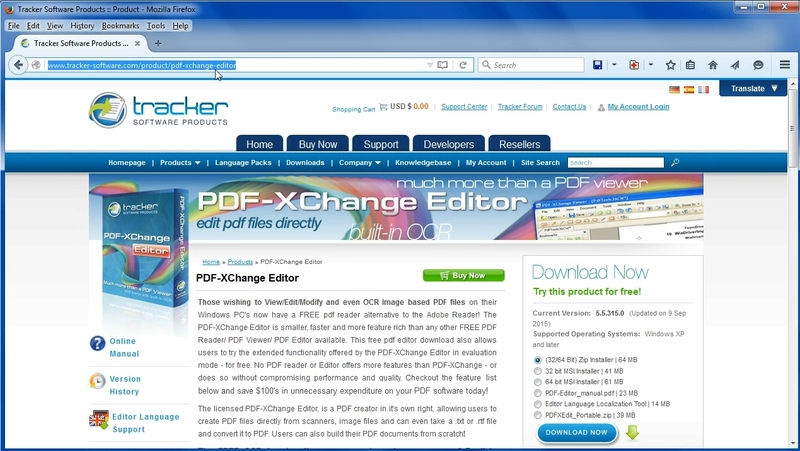 It doesn't matter if you download PDF-XChange Editor or PDF-XChange Editor Plus, since you'll be selecting the Free Version when you install. Run the downloaded installer and select Free Version (unless, of course, you want more features and decide to purchase the Pro or Plus Version). 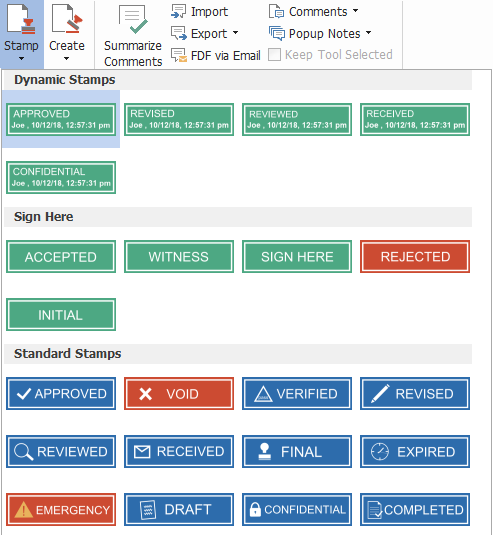 Run PDF-XChange Editor and open a PDF file that does not currently have password protection on it. In Options section, select Compatibility from the drop-down and what you want encrypted via the radio buttons. In Document Passwords section, enter password to open PDF and password to change permission settings. In an interesting question here at Experts Exchange, a member asked how to split a single image into multiple images. The primary usage for this is to place many photographs on a flatbed scanner and scan all of them into a single image file, but then easily split the single image file into multiple image files, one for each photo. The photos will be placed on the flatbed scanner with ample separation so that there is enough "white space" for the splitting software to separate the images. Of course, the solution may be used on any image that contains multiple images in it, that is, not necessarily scanned photos, as long as there is enough of a separation between images for the splitting software to detect the individual images. The solution presented in this video Micro Tutorial uses the excellent (free!) GIMP software and a filter (plugin/script) called Divide Scanned Images. Kudos to both the GIMP developers and Rob Antonishen, who developed DivideScannedImages and BatchDivideScannedImages. In a recent question here at Experts Exchange, a member asked how to add page numbers to a PDF file using Adobe Acrobat XI Pro. This short video Micro Tutorial shows how to do it. That will expose the Tools pane. That will expand the Pages section. That will show three menu choices. You will now have the Add Header and Footer dialog. Click the Page Number and Date Format... link. There are several other features in the dialog, including Appearance Options, Margin sizes, and Page Range Options. Click in one of these six boxes: Left Header Text, Center Header Text, Right Header Text, Left Footer Text, Center Footer Text, Right Footer Text. Click the Insert Page Number button and then click OK. Note that it's also possible to insert a Date (and format it, too). That's it! You now have page numbers in your PDF file. Remember to Save the file or do a Save As if you don't want to overwrite the original PDF. In this seventh video of the Xpdf series, we discuss and demonstrate the PDFfonts utility, which lists all the fonts used in a PDF file. In addition to the name of the font, it shows the font type and whether or not the font is embedded in the PDF file (and, if embedded, whether or not it is a subset), along with other font information that is discussed in the documentation file. It does this via a command line interface, making it suitable for use in batch files, programs, and scripts — any place where a command line call can be made. You may have already downloaded and unzipped the Xpdf tools while watching the first video in the Xpdf series, but if you haven't, then visit the Xpdf website. Click the Download link and then click the pre-compiled Windows binary ZIP archive to download the utilities for Windows. Go into the doc folder and find the plain text file called pdffonts.txt. Open it with any text editor, such as Notepad, and read it. This is the documentation for the PDFfonts tool. Copy pdffonts.exe from the unzipped bin32 folder into your test folder. Copy a couple of sample PDF files into your test folder, preferably ones with many different fonts. Congratulations! Your video has been Accepted and is now published on Experts Exchange. Thank you for your contributions. In this sixth video of the Xpdf series, we discuss and demonstrate the PDFtoPNG utility, which converts a multi-page PDF file to separate color, grayscale, or monochrome PNG files, creating one PNG file for each page in the PDF. It does this via a command line interface, making it suitable for use in batch files, programs, and scripts — any place where a command line call can be made. Go into the doc folder and find the plain text file called pdftopng.txt. Open it with any text editor, such as Notepad, and read it. This is the documentation for the PDFtoPNG tool. Copy pdftopng.exe from the unzipped bin32 folder into your test folder. Copy a sample PDF file into your test folder. Of course, it will work fine with a one-page PDF file, but it is more instructive to test it with a multi-page PDF. Issue a DIR command in the command prompt to be sure that only two files are in it - the PDFtoPNG executable and the sample PDF file. This video Micro Tutorial is the second in a two-part series that shows how to create and use custom scanning profiles in Nuance's PaperPort 14.5. But the ability to create custom scanning profiles also exists in PaperPort going back many years, so if you have an older version, such as PaperPort 11 or PaperPort 12, these videos will still be applicable for you. The first video tutorial shows how to create custom scanning profiles and reviews all the Scanner Enhancement Technology (SET) features, such as auto-straighten, delete blank pages, remove punch holes, etc. It also discusses scanning options, including Mode (B&W, Grayscale, Color), Resolution (100 DPI, 200 DPI, 300 DPI, etc. ), and Size (Letter, Legal, A4, etc.). This second tutorial shows how to set the output file type for your scans, such as scanning directly to a PDF Searchable Image file, an Excel spreadsheet, or a Word document — all with text created by an automatic OCR process. Click the Scan Settings button on the ribbon. This will bring up the Scan or Get Photo pane. Select the custom scanning profile that you created during Part 1 of this video tutorial series. Click the drop-down arrow on the File type field. Select PDF Image and click OK. This video Micro Tutorial is the first in a two-part series that shows how to create and use custom scanning profiles in Nuance's PaperPort 14.5. But the ability to create custom scanning profiles also exists in PaperPort going back many years, so if you have an older version, such as PaperPort 11 or PaperPort 12, these videos will still be applicable for you. 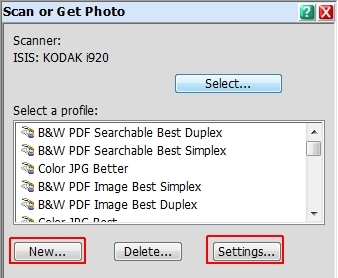 This first video tutorial shows how to create (and name) custom scanning profiles (or edit existing ones) and reviews all of the Scanner Enhancement Technology (SET) features, such as auto-straighten, delete blank pages, remove punch holes, etc. It also discusses scanning options, including Mode (B&W, Grayscale, Color), Resolution (100 DPI, 200 DPI, 300 DPI, etc. ), and Size (Letter, Legal, A4, etc.). The video takes a quick look at the output file type options, but that is discussed fully in Part 2 of the series. To create a new scanning profile, click the New button. To edit an existing scanning profile, click the profile you want to edit, then click the Settings button. Enter a name for the new profile. 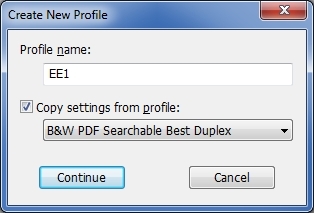 If you want to copy settings from an existing profile, click the drop-down and select it. We often encounter PDF files that are pure images, that is, they do not have text characters, but instead contain only raster graphics. The most common causes of this are document scanning software and faxing software/services that create image-only PDF files rather than PDF searchable image files, the latter having the scanned or faxed images and text created by Optical Character Recognition (OCR). The solution is to perform OCR on the image-only PDFs to create text. Many software products can do this, such as ABBYY FineReader, Adobe Acrobat (but not Adobe Reader) and Nuance's OmniPage, PaperPort, and Power PDF. Some can even do it in batch mode via a command line interface. But they are all non-free products, many quite expensive. 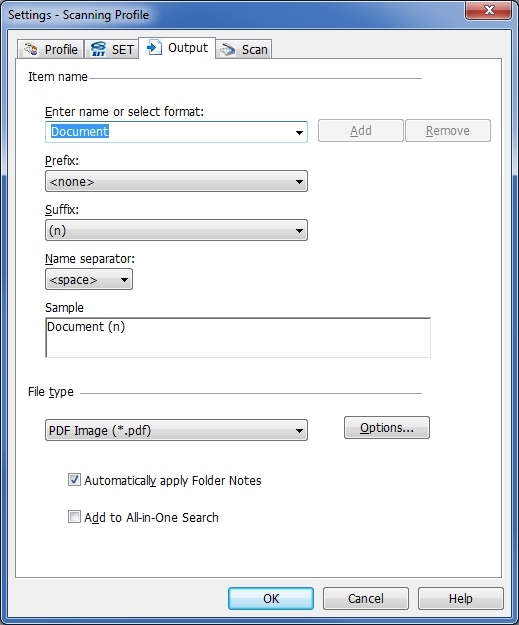 This video Micro Tutorial shows how to OCR the pages of an image-only PDF, thereby creating searchable/copyable text, with excellent, free software called PDF-XChange Editor from Tracker Software Products. Tick the radio button for the installer you prefer and then click the DOWNLOAD NOW button. Run the installer that you downloaded and select the Free Version (unless, of course, you want more features and would like to purchase the Pro Version). Absolutely a typo Joe, thank you for correcting it, and do give PDFelements a try. It truly is a great product. Sometimes we receive PDF files that are in the wrong orientation. They may be sideways or even upside down. This most commonly happens with scanned or faxed documents. It is possible to rotate the view of these PDFs with the free Adobe Reader product, but it is not possible to save the PDF with the rotated pages using Adobe Reader — not even with the latest Document Cloud (DC) version (or any earlier version of Reader). To do this with an Adobe product requires the relatively expensive Adobe Acrobat (Standard or Professional). 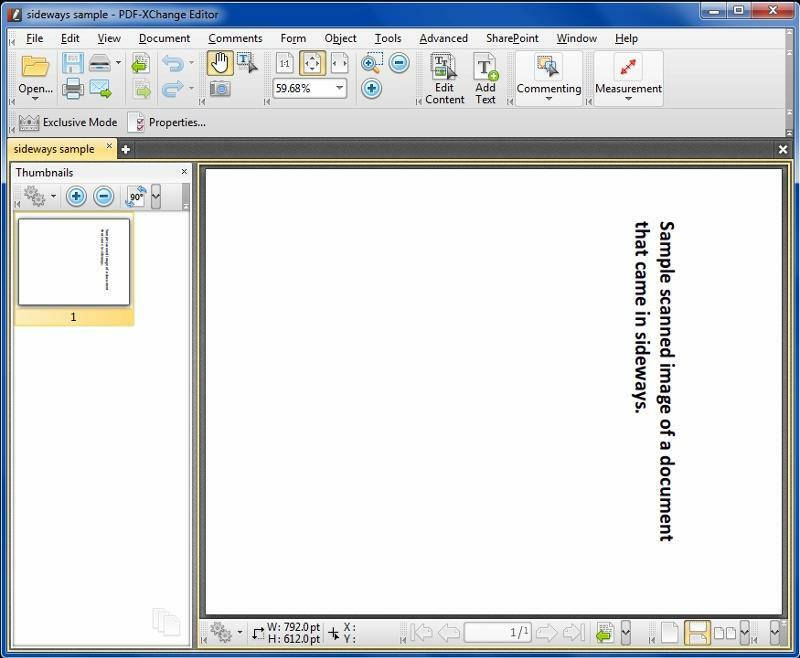 This video Micro Tutorial shows how to rotate the pages of a PDF, and save the rotated document, with excellent, free software called PDF-XChange Editor from Tracker Software Products. Run PDF-XChange Editor and open the sideways or upside-down document in it. Microsoft Office Picture Manager has a Picture Shortcuts pane that shows a list with the Recently Browsed folders. While creating my video Micro Tutorial here at Experts Exchange showing How to Install Microsoft Office Picture Manager in Office 2013, I discovered that Picture Manager itself does not provide the capability to delete items from the Recently Browsed folder list or to delete the list in its entirety. Fortunately, there's an easy way to do it outside of Picture Manager. This video Micro Tutorial explains the method. <username> is the user name, such as Joe in the screenshot below. Close all instances of Picture Manager that are running and then open the OIScatalog.cag file in Notepad or whatever text editor you use. Delete the lines containing the folders that you want to be removed from the Recently Browsed folder list and Save the OIScatalog.cag file. Run Picture Manager to verify that the folders have been removed from the Recently Browsed list. Close all instances of Picture Manager that are running and then delete the OIScatalog.cag file. Run Picture Manager to verify that the entire Recently Browsed folder list has been removed. That's it! If you find this video to be helpful, please click the thumbs-up icon below. Thank you for watching! Microsoft Office Picture Manager is not included in Office 2013. This comes as quite a surprise to users upgrading from earlier versions of Office, such as 2007 and 2010, where Picture Manager was included as a standard application. This video explains how to correct this serious omission by the folks in Redmond and install (for free!) Microsoft Office Picture Manager 2010, which plays very nicely with Office 2013. This video Micro Tutorial is fully documented in my Experts Exchange article, How to Install Microsoft Office Picture Manager in Office 2013. 1. Determine the bit-level of your Office 2013. Open any Word document (a new, blank one is fine). 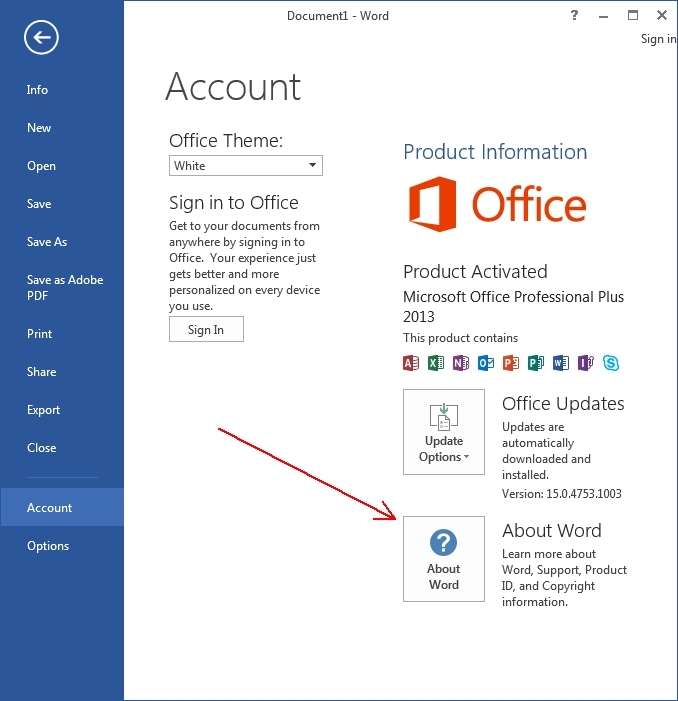 To see if you have the 32-bit or 64-bit version of Office 2013, click the File menu, then Account, then About Word. 2. 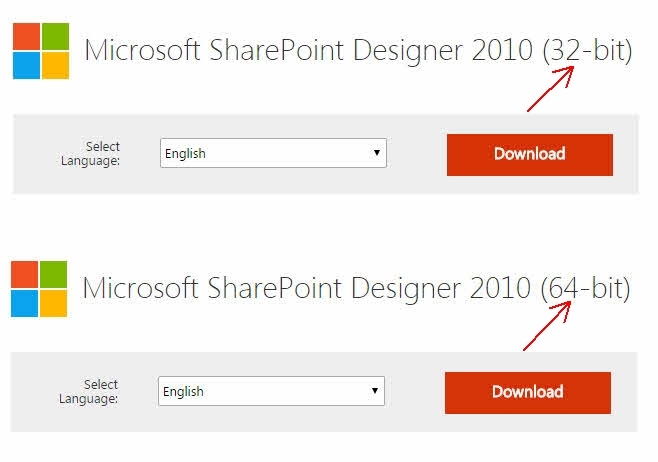 Download the Microsoft SharePoint Designer. 3. 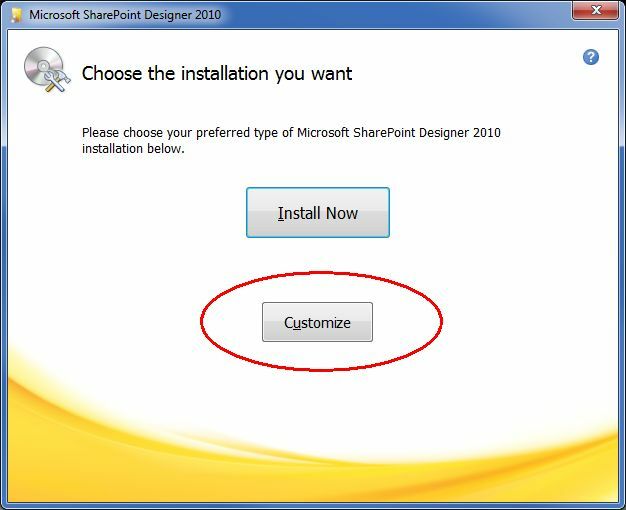 Run the downloaded SharePoint installer. Using Windows/File Explorer (or whatever file manager you prefer), execute the downloaded installer and on the opening screen click the Customize button. 4. Mark all three program sections as Not Available. 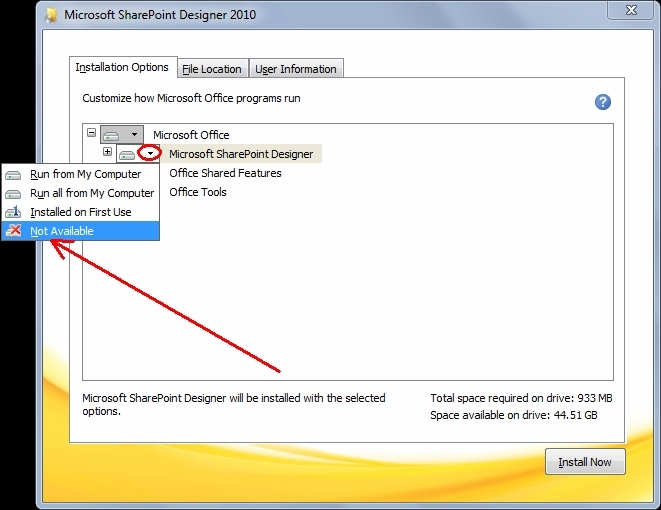 Click the drop-down on Microsoft SharePoint Designer and select Not Available. 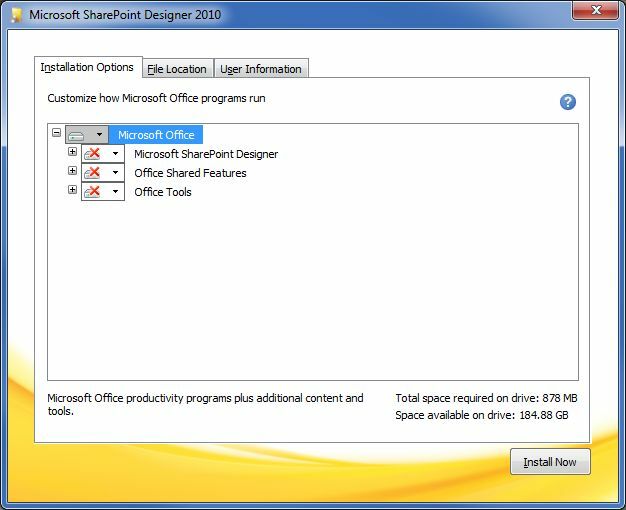 Click the drop-down on Office Shared Features and select Not Available. Click the drop-down on Office Tools and select Not Available. 5. Select Picture Manager to install. Click the plus sign for Office Tools to expand it. Thank you! The changes to Office 2013 are not the best. I appreciate you putting this together. In this fifth video of the Xpdf series, we discuss and demonstrate the PDFdetach utility, which is able to list and, more importantly, extract attachments that are embedded in PDF files. It does this via a command line interface, making it suitable for use in batch files, programs, and scripts — any place where a command line call can be made. 2. Locate the documentation folder for the Xpdf utilities. Go to the folder where you unzipped the downloaded ZIP file and find the <doc> folder. 3. Read the documentation for the PDFdetach tool. Go into the <doc> folder and find the plain text file called <pdfdetach.txt>. Open it with any text editor, such as Notepad, and read it. This is the documentation for the PDFdetach tool. 4. 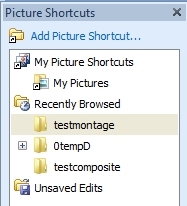 Set up a test folder. Copy <pdfdetach.exe> from the unzipped <bin32> folder into your test folder. Copy a sample PDF file that has attachments into your test folder (in the video and the screenshots below, the file is called test.pdf, which is a PDF file created from my EE article, Windows 10 uses YOUR computer to help distribute itself, but with some attachments added to it). 5. Set up a command prompt for testing. > A way to achieve that is to extract first with PDFdetach and then print the file to a PDF print driver. That would work for me. Thanks! In this fourth video of the Xpdf series, we discuss and demonstrate the PDFinfo utility, which retrieves the contents of a PDF file's Info Dictionary, as well as some other information (metadata), including the page count. We show how to isolate the page count in a plain text file, and the same method may be used to isolate other metadata fields, such as the Author and PDF Producer. 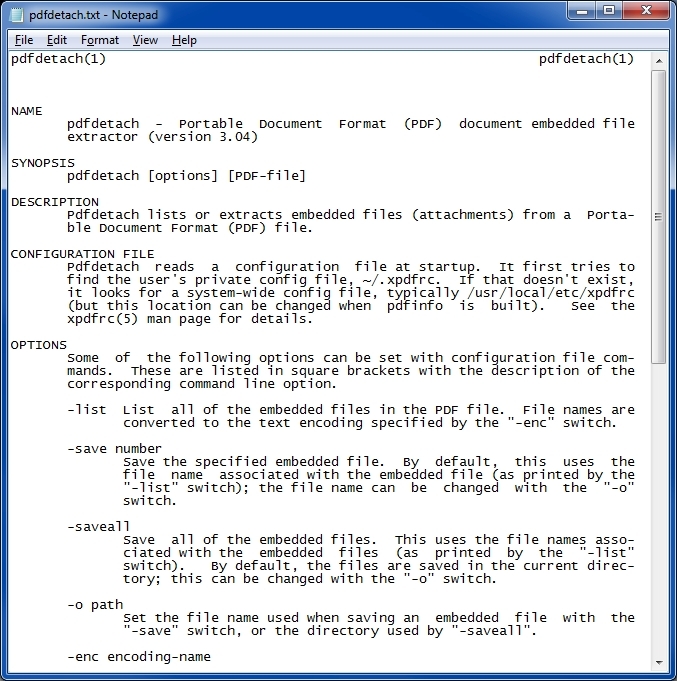 PDFinfo provides a command line interface, making it suitable for use in batch files, programs, and scripts — any place where a command line call can be made. 3. Read the documentation for the PDFinfo tool. Go into the <doc> folder and find the plain text file called <pdfinfo.txt>. Open it with any text editor, such as Notepad, and read it. This is the documentation for the PDFinfo tool. Copy <pdfinfo.exe> from the unzipped <bin32> folder into your test folder. Copy a sample PDF file into your test folder (in the video and the screenshots below, the file is called test.pdf, which is a PDF file created from my EE article, Windows 10 uses YOUR computer to help distribute itself). It is a freely distributed piece of software for such tasks as photo retouching, image composition and image authoring. It works on many operating systems, in many languages. The goal of the tutorial is to teach the user the full work flow of how to use flash media encoder to stream onto YouTube. The goal of the tutorial is to teach the user how to remove a natural vignette your photos and how to add vignette to your photos. The goal of the tutorial is to teach the user how to use import presets downloaded from the internet into Adobe Lightroom. Once you downloaded the presets go into the preset folder and press import then import your preset and your set it to go.